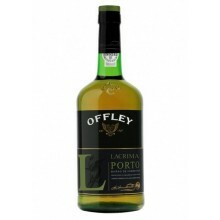 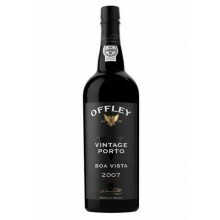 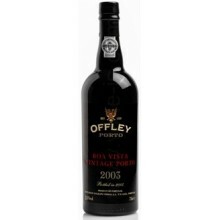 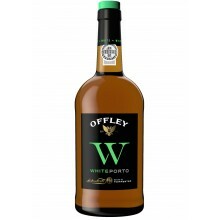 Founded in London in 1737, initially as wine merchant, Offley was soon exporting wines and later began to produce its own Port Wine. The brand gained international recognition as a creator of premium quality port wines. 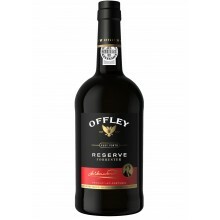 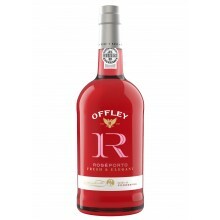 Offley There are 13 products. 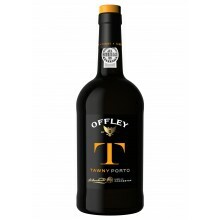 Offley Tawny 20 Years is a high quality Port Wine, a special tawny with age indication, elegant and complex, with the unique style of Offley, the prestigious brand that combines contemporaneity with almost three centuries of experience.